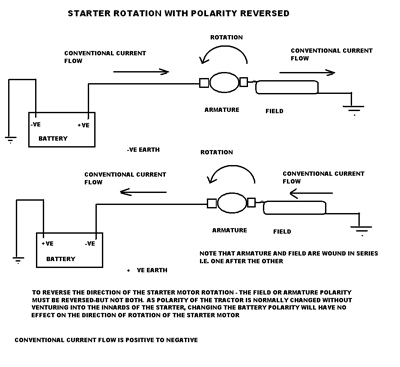 When Battery Polarity is reversed both Field and Armature currents are reversed [Because it is Series wound]-rotation direction remains the same. 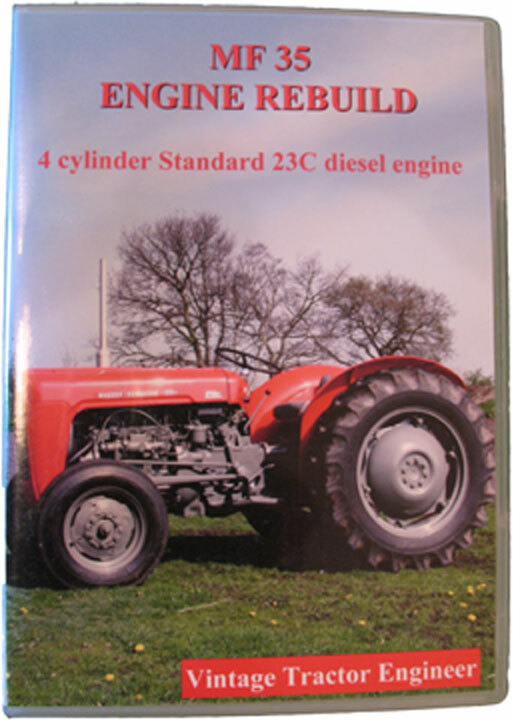 If you have any tractor related mechanical articles that would be useful to our community then please contact us. 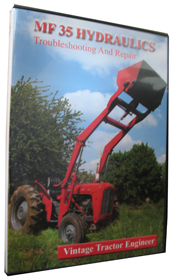 It is good to pass on tractor knowledge. Myself and a mate have started to refurbish an old fordson super dexta. I would love your help. at the moment we just want to try and turn it over we replaced the solinoid on the starter because the old one was not working. 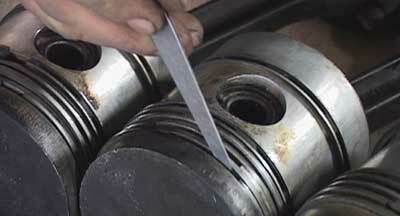 its not the original starter its a modified one. we need to know the correct method of wiring it. can you help ? ?